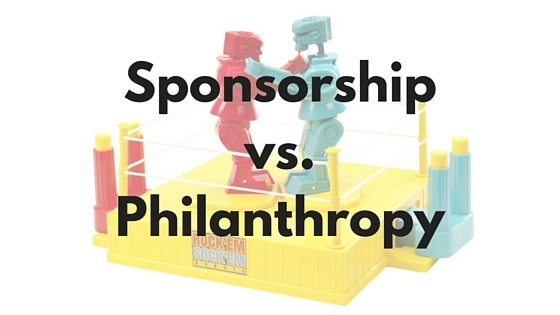 Sponsorship vs. Philanthropy | What Gives??? This week Waterloo Region is being inspired through the shared experience of film thanks to an organization called the Grand River Film Festival (GRFF). In an effort to immerse myself in the community of which I’m now a part, I joined the Board of Directors of GRFF back in April as their Chair of Fundraising. Now, about eight months in, I am really energized by this great organization, especially now that I can see the Board’s and other volunteers’ hard work coming to fruition. WHO: companies vs. individuals. I’m rarely requesting the support of individuals for GRFF, mostly companies, whereas in educational fundraising my focus is almost exclusively on individuals. WHAT: tangible rewards vs. warm fuzzy feelings. Philanthropy certainly has its benefits, but more often than not it’s about someone putting their money where their passions are. Sponsorship seems different to me; it involves logo recognition, complimentary tickets, opportunities to speak at the film screenings, etc. WHEN: budget-time vs. any time. With sponsors, their budgeting process determines their ability to support you. Although I know a lot of donors who are strict and strategic with their charitable giving, on the whole individuals tend to be more flexible with when and where their money goes. WHY: benefits vs. passion for organization. Corporate sponsors are more motivated by the benefits to them, whereas with individual donors it’s usually their passion for the organization that gives them the incentive to give. HOW: what they’ll gain vs. what the organization will. People don’t part with their money easily, so outlining the benefits to them can occasionally make for an easier pitch. This is where the sponsorship process is easier than philanthropic fundraising; it can be more straightforward to meet their needs than to express our own. 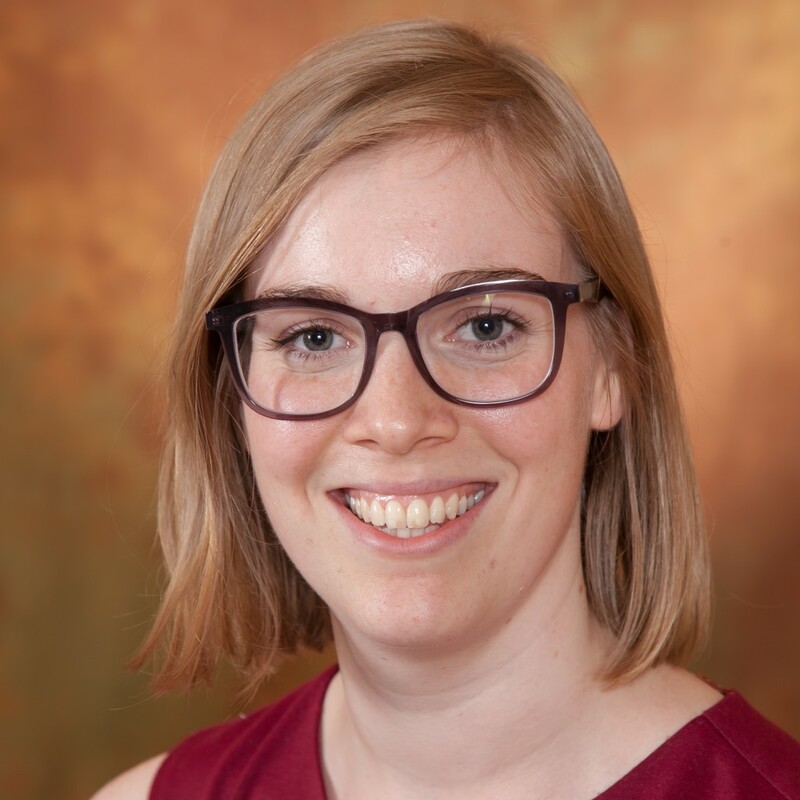 This entry was posted in Charity, Donors, Fundraising - General, Non-Profit Organizations, Philanthropy and tagged charitable giving, philanthropy, sponsorship by Maeve Strathy. Bookmark the permalink. I have noticed you don’t monetize your blog, don’t waste your traffic, you can earn extra bucks every month because you’ve got high quality content.